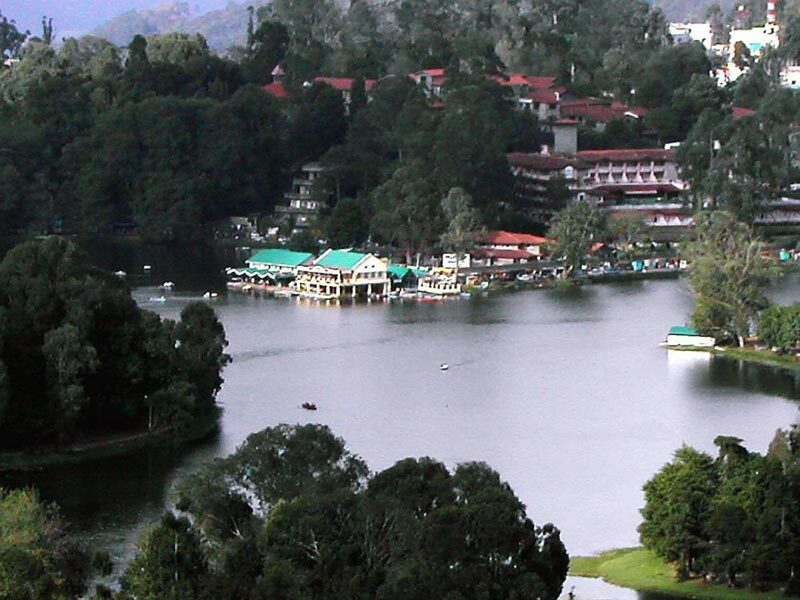 Kodaikanal is one among the most admired, quiet and scenic mountain resorts in South India. It is a fascinating hill resort, with the Magnificent Mountains, Gigantic Trees, attractive Lake and refreshing atmosphere. 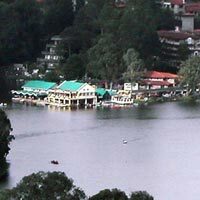 Kodaikanal is a perfect hill station for the tourists. 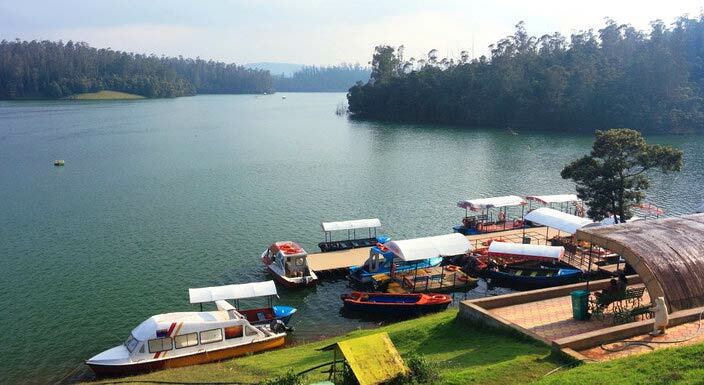 Kodaikanal is otherwise called the 'Switzerland of the East' or the 'Princess of Hill Stations' and is famously known by its nick name 'Kodai'. 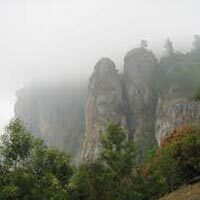 Kodai is very cool at the nights, off times raining overnight, and generally mild, up to 23 degrees in the daytime. Fog, clouds and rain can be expected on any day at anytime. 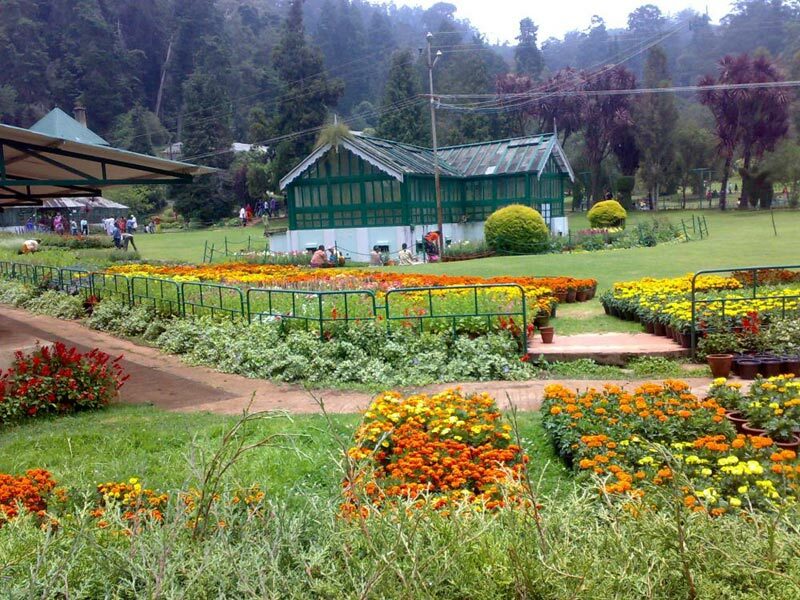 Mesmerizing beauty of the greeneries and a host of viewpoints and attractions adds to Kodaikanal's charisma, turning this hill resort a cool spot for all tourists. 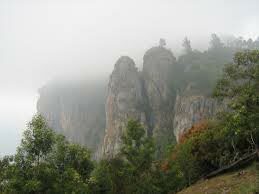 Kodaikanal is well linked by road with Madurai (120-km).Food, Entry fee during sight seeing, Temple Entrance Tickets, portage, laundry, Tips. 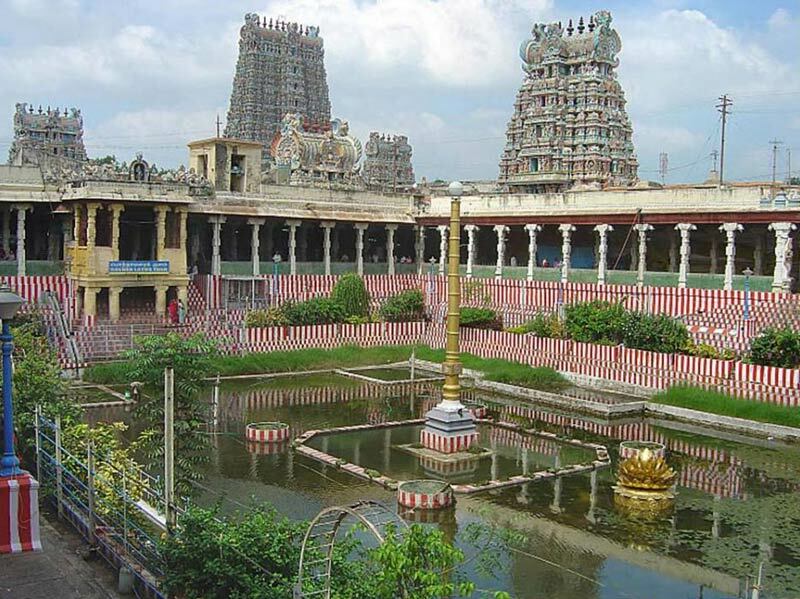 Pick Up at Madurai Airport / Railway station, Visit Meenakshi Amman Temple, Thirumalai Naicker Palace, Gandhi Museum. Night Stay at Madurai. Morning Travel to Kodaikanal Visit Silver Falls, Bryant Park, Lake Boat Club. Night Stay at Kodaikanal. 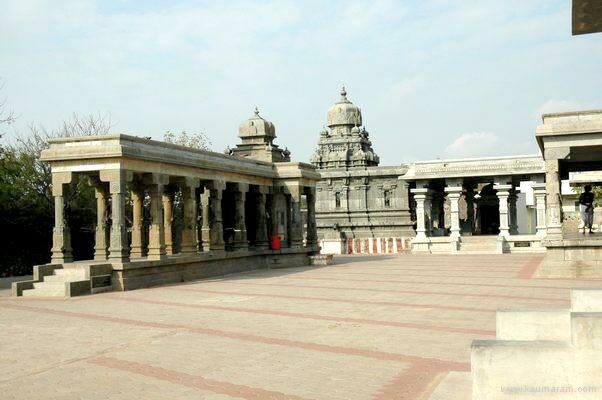 Morning Visit Kurinji aandavar Temple, Physical Observatory, coakers walk & shopping. Night Stay at Kodaikanal. 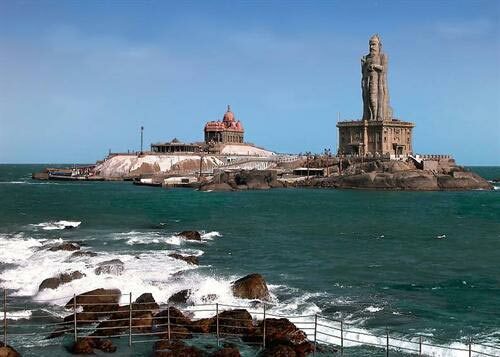 Morning Travel to Madurai. Drop at Madurai Airport / Railway Station. Return to Home with Sweet Memories. 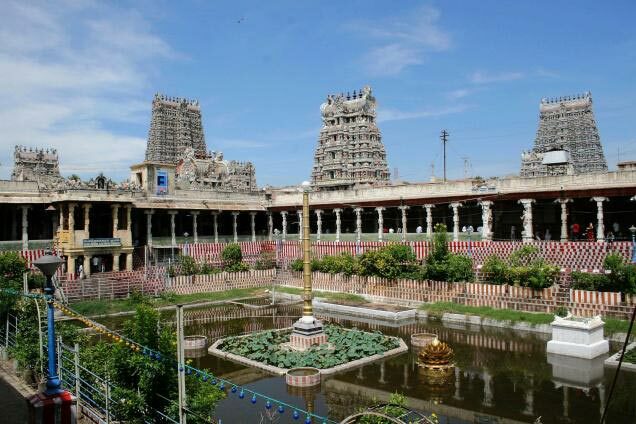 Food, Entry fee during sight seeing, Temple Entrance Tickets, portage, laundry, Tips. Kerala - Students Industrial Visit Trip Pa..